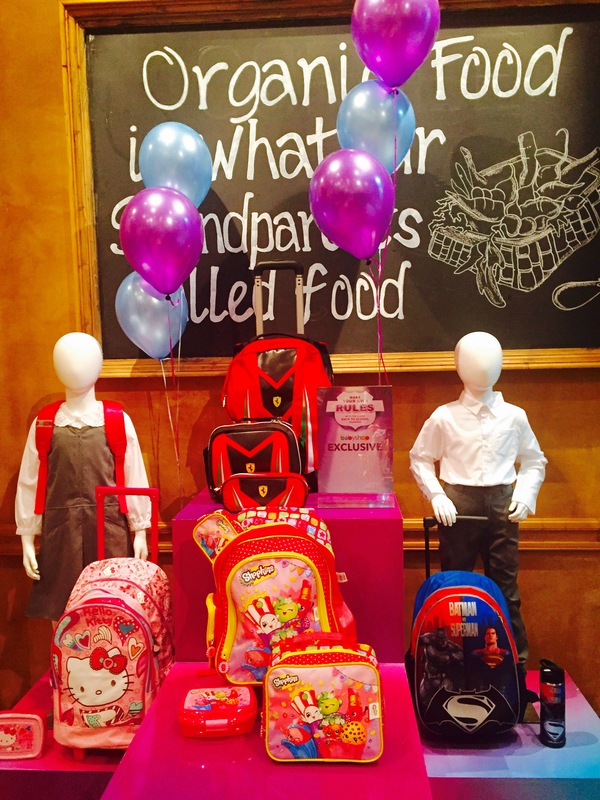 This week I had the pleasure of attending the Back to School 2016 Launch by Centrepoint, where all the school essentials across Babyshop, Splash, Lifestyle and Shoe Mart were being showcased. 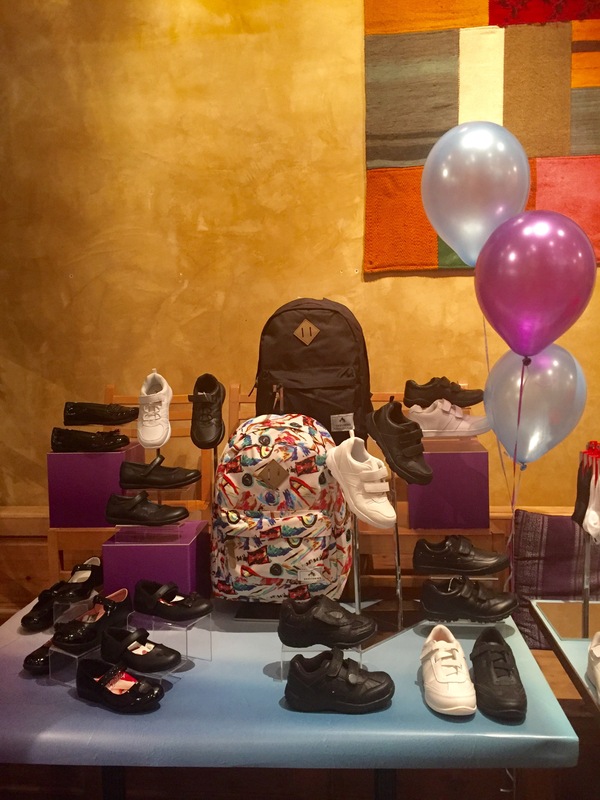 There was everything from trolley bags, pencil cases to shoes and water bottles. Centrepoint has you covered for the oncoming school year ahead. It was a pleasant surprise to see such a wide range of fictional characters on all the school essentials ranging from cartoon characters such as Minions or Minnie Mouse, to the Marvel fanatics such as Super Man and Bat Man. Both boys and girls of all ages are catered for with this collection, and they have kept in mind to also appeal to teenagers with more mature and sophisticated patterns, which I liked very much. 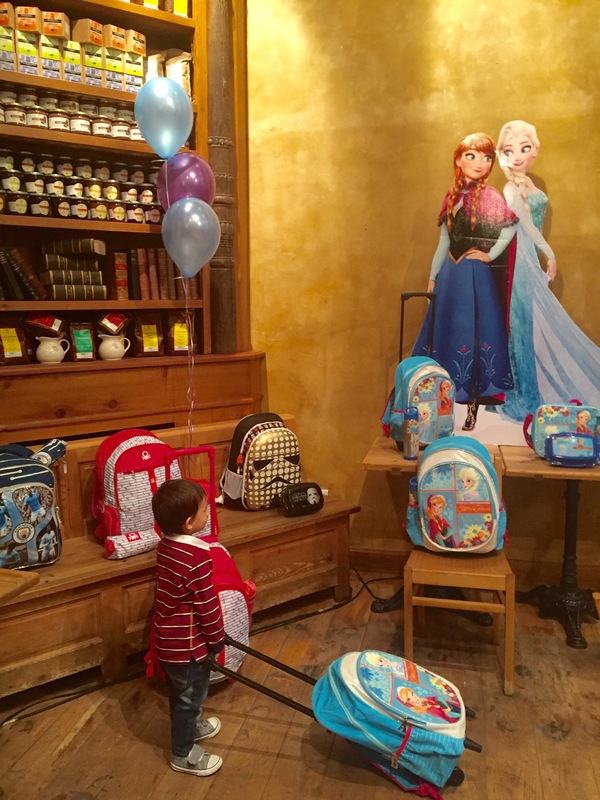 Upon scanning all the items on show, Baby Z kept going back to the Frozen themed Trolley Bag. He wasn’t prepared to “Let it go” (excuse the cheesy pun, I simply had to!) and I don’t think he is alone in loving the Frozen collection, as majority of the children’s population on this planet are also very much taken by it! 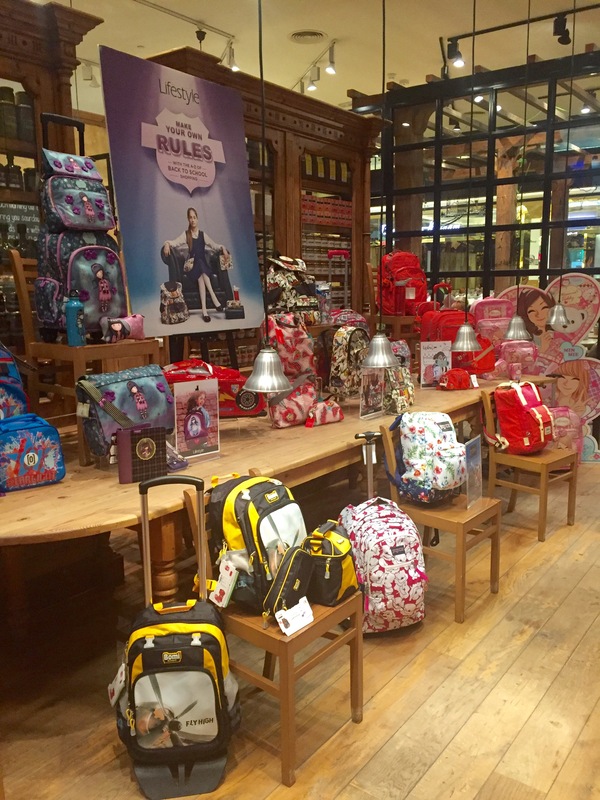 So if you have a little Anna, Elsa or Olaf getting ready for school, you know where you should be heading first! 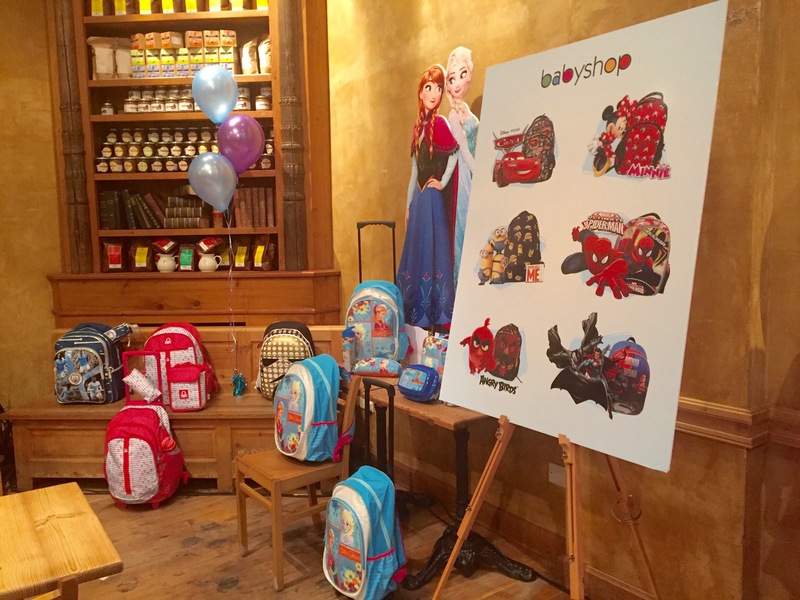 I was rather smitten by the Storm Trooper backpack and lunch box, being an avid Star Wars fan, and that would probably have to be my pick if I was going back to school, but then I caught a glimpse of the Preschool bags by Babyshop, and I was in love! 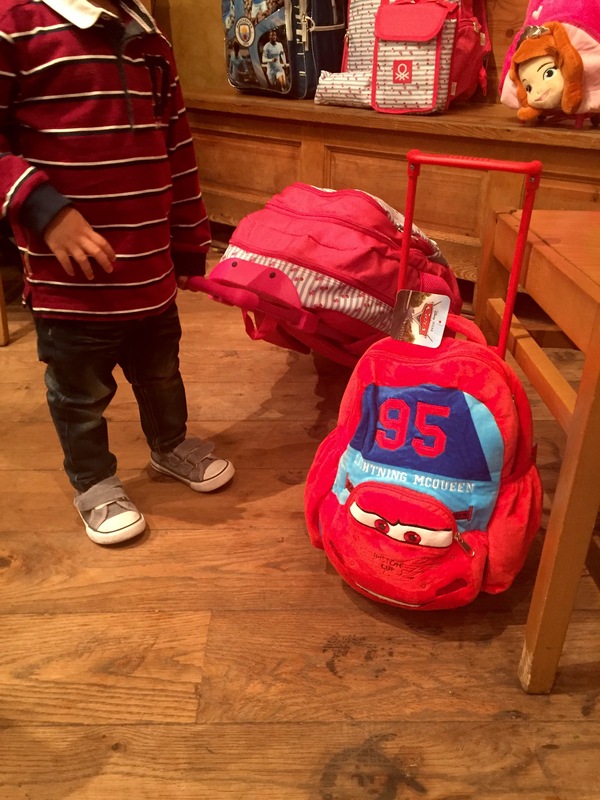 These pre-school trolley bags are tiny, colourful, and best of all, FURRY! Yes, they are as cuddly and soft as your child, and seems to be the perfect incentive to get your little one excited for school. There are a wide range of choices including a bright red Lightening McQueen and purple Princess Sophia too. Note: Product Images and Information used is courtesy of CentrePoint. Lovely collection of school accessories. Absolutely! There’s something for everyone!